SnowHill is the authorized documentary biography of Andrew Wyeth, one of America's greatest painters. Produced by Betsy Wyeth and directed by artist Bo Bartlett, SnowHill sensitively explores the magical landscape around Wyeth's home in Chadds Ford, Pennsylvania. Featuring the subjects who inspired his art, most notably famed model and muse Helga Testorf, SnowHill is a timeless testament to the power of love and art. Seen through a painter's eyes this historic and personal film is a moving meditation and unforgettable journey inside Andrew Wyeth's very private world. 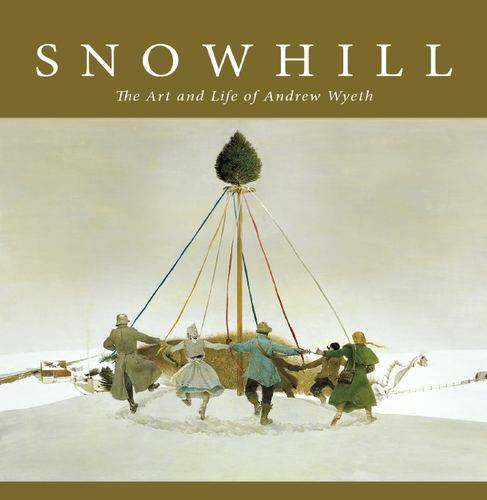 SNOW HILL The Life and Art of Andrew Wyeth | the authorized documentary from Betsy Eby on Vimeo.